MVI received a commitment from Allegheny County for $1.5 million in 2014 to secure and renovate the former Braddock Free Press Buildings along Braddock Avenue. Working with Disaster Restoration Services, MVI has developed commercial spaces on the street level and multi-unit market-rate housing in the upper floors of these buildings. 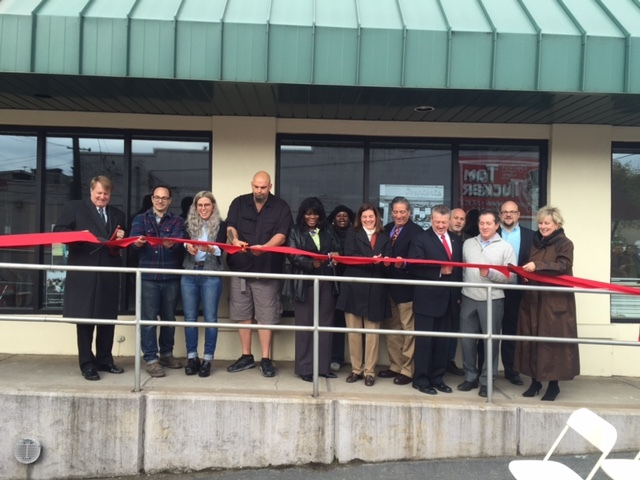 The Ribbon Cutting ceremony was held on October 30. Zoning is a process that allows appropriate community authorities to divide areas of land into “zones” within which various uses are permitted. Proper zoning enables land to be used in ways for which it is best suited, and can also protect property values. Working with community leaders in Rankin, Swissvale, and Charleroi, who all began their zoning initiatives in 2015, MVI has been offering guidance and assistance to ensure the best outcome in the zoning process for each borough and municipality. 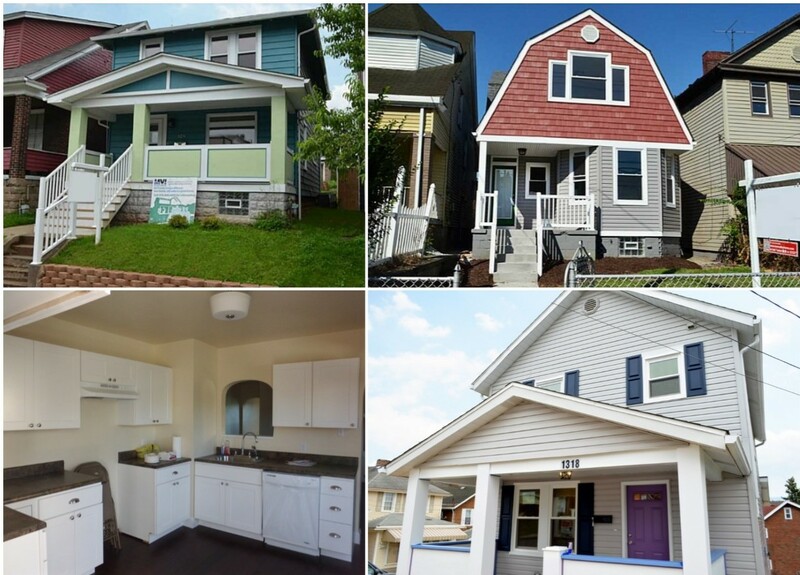 Adding to their impressive portfolio of rehabilitated properties, MVI finished and put 4 houses on the market in 2015. 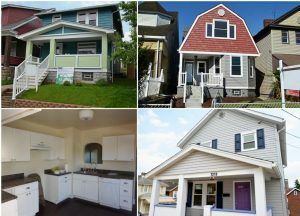 These homes include 328 Albert Street in Turtle Creek, 1318 Center Street in Turtle Creek, 2048 Monongahela Avenue in Swissvale, and 517 Sunnyside Avenue in East Pittsburgh. Work continues on several other rehab and rental properties in our member communities. We could not complete projects like these without contributions from funders and donors like you. Please consider giving to the 2015 MVI Annual Appeal to support future development initiatives in Mon Valley communities! Thank you!